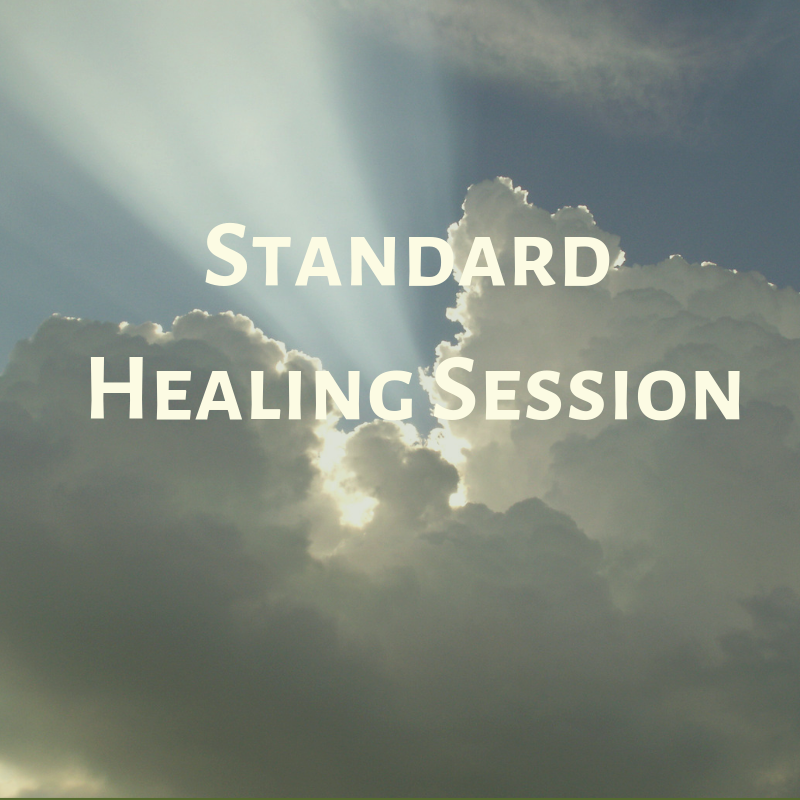 In this session, JennysSight provides powerful healing, done with prayer and love. She does this with the intention of bringing a person into a state of wholeness and wellness. Her focus is on chronic pain, mental/emotional wellness, spiritual issues, acute pain, anxiety, and depression. 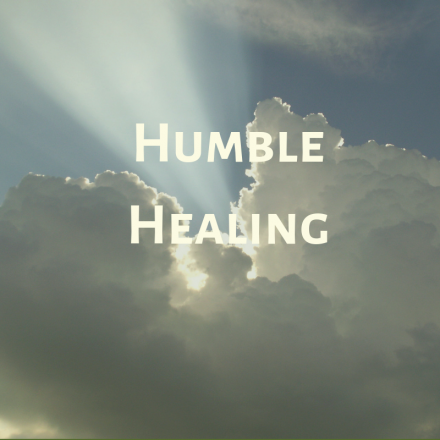 God has blessed her with amazing healing energy and the ability to remote view inside the body, intuitively picking up areas that need attention. This session is 30 minutes in length and done via telephone. Please call or text 406-850-0613 to schedule your appointment after purchase.